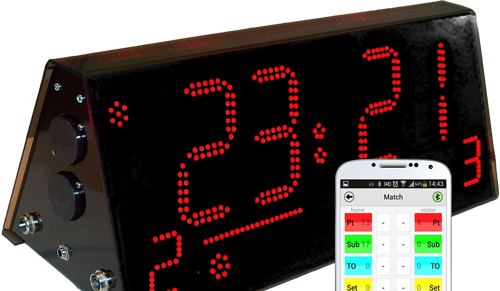 LiteScore is designed to display, during the match, all the data collected by the official electronic scoresheet, so to keep teams and audience updated in every phase of the game. 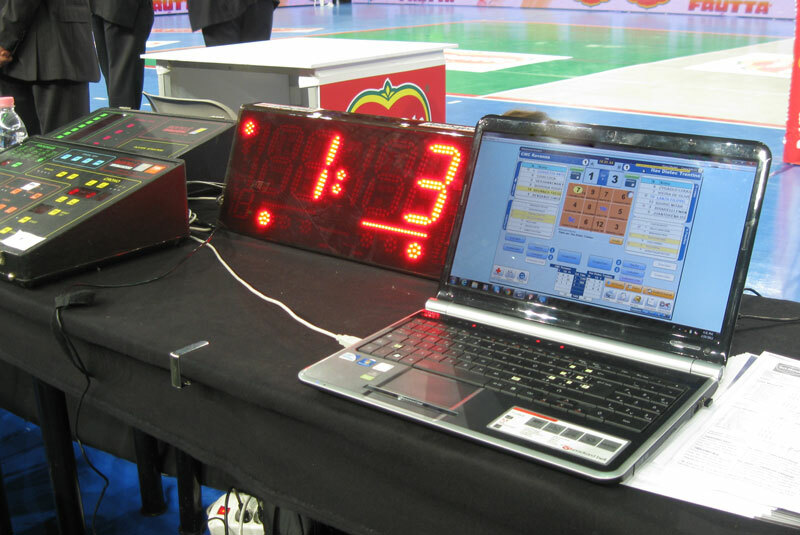 as it offers multiple functions: it allows you to report timeouts, substitutions and serves and it’s efficient for all sports, since it displays a score from 0 to 199.
is via LiteScore App on Android tablet, while on Windows computer is via LiteScore Manager, which you can also connect with Data Volley, to receive the score during the match. you can take advantage of its features: scores, wash drills, timer… The app let you manage, also from a distance, different situations such as the automatic programming of the exercises and the beeps. 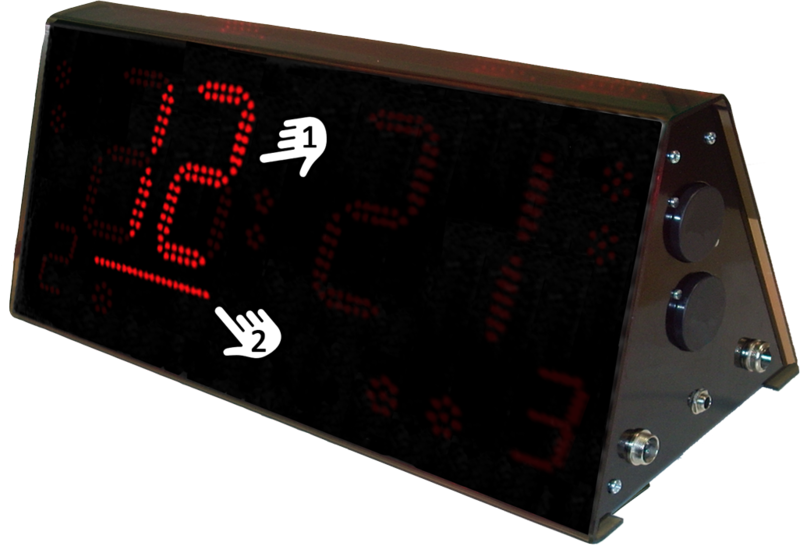 LiteScore is an LED two-sided portable scoreboard; a complete and interactive system to display the score and other information of the match. 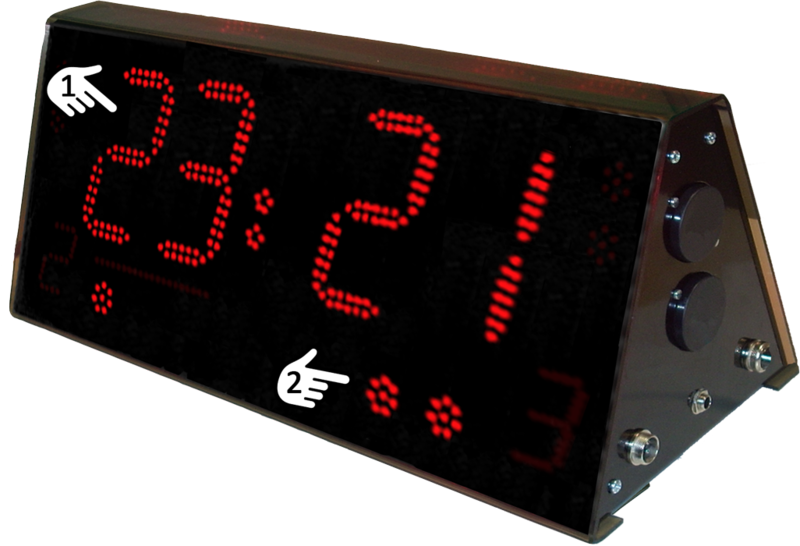 Timeouts: 2 LED indicators next the score of each team. 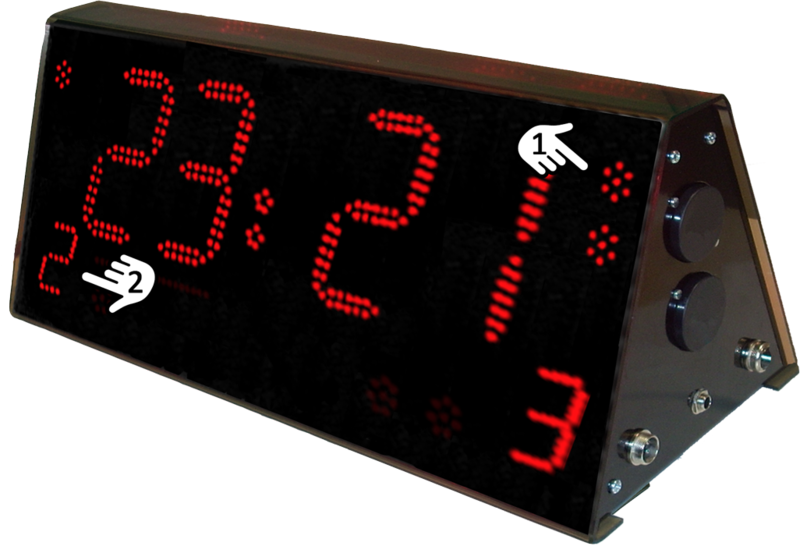 The score flashes for 30 or 60 seconds depending on the type of timeout. Substitutions: Display from 0 to 19. You can take advantage of all the functions used during matches also for training sessions. For example, the 3 LED set indicators light up in sequence each time you press the corresponding button on the remote control; it can be used for specific drills such as "Wash Drills." The types of timeout work as a timer for exercises and the siren is a great tool to get the attention of the athletes. The ball possession indicator can be used to show from which side the next ball is coming. 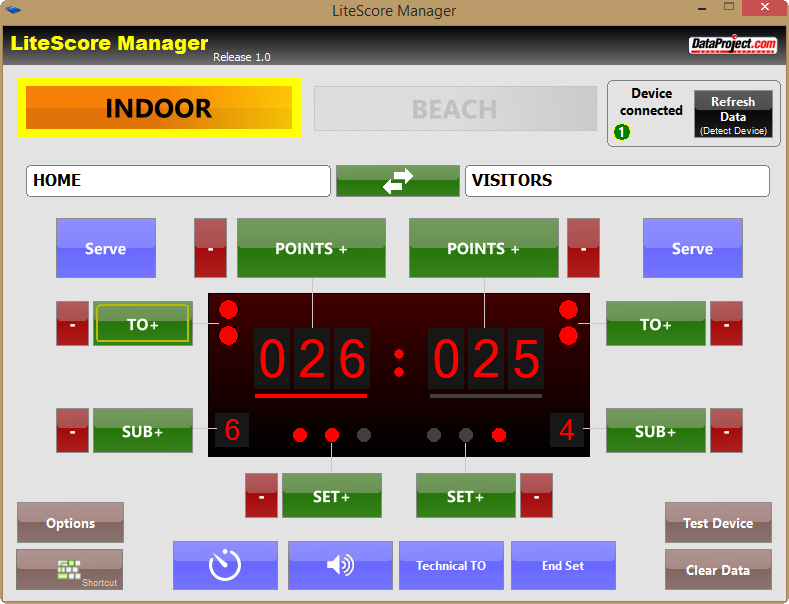 You are able to connect LiteScore to e-Scoresheet and Data Volley, use it manually through a management software on any Windows PC or through an Android App that controls all functions of an official scoreboard. An interface to manually control and manage LiteScore from any Windows PC. 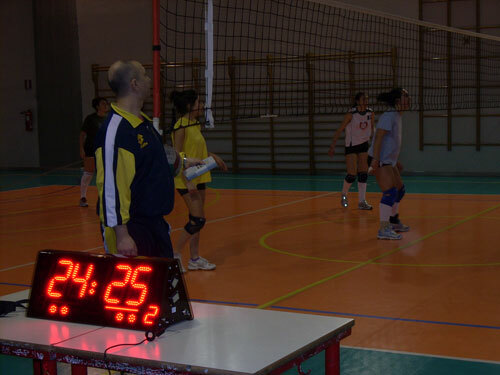 It also allows the connection from Data Volley to receive the score directly from the statistical software. Using the Bluetooth connection an Android App controls LiteScore. This App is very useful during training sessions because it allows you to create many timed events to be associated with each drill.